The passport – the most important document in of our lives. Over time it will begin to form creases, cracks, bends and ink rubbing. But in the end, its native cover is made from paper which is not always the most durable material. As a result, after a certain amount of time, the document will lose its visual appeal and to prevent this, and to take care of its security, we have a great on pack promotion idea. Protect passports from external damage and deterioration – is the main and basic function of a passport holder. These holders will protect it for several years. After all, it is not only protective, but also has a decorative element that are definitely able to cheer you up. 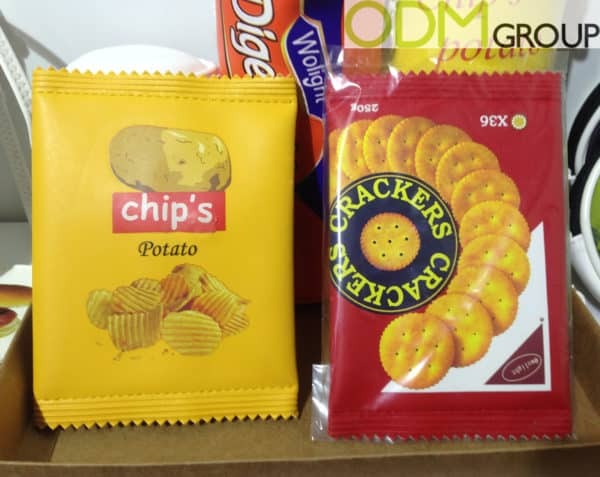 Why we advise you to use this on pack promotion idea for your brand? Increase competitiveness. It is great idea for food industry companies. You can provide your customers not only with a useful product but also provide a visual of your product and its packaging.Your product will be more competitive than other brands because most customers will search for some interesting promo campaigns during their shopping and most of them will prefer buying a product with an incentive like getting a gift with puchase. Brand exposure. Usually when we use our passport there are a lot of people that will see this and this bright and fun way to protect really attracts a lot of attention. And of course whenever the owner of this passport holder will look at it he or she will become hungry just looking at these. This on pack promotion can become the greatest sells force. Practicality. These passport wallets can serve around three or even more years to your customers. That’s why you need to use it for your promotion because of its long product lifespan. 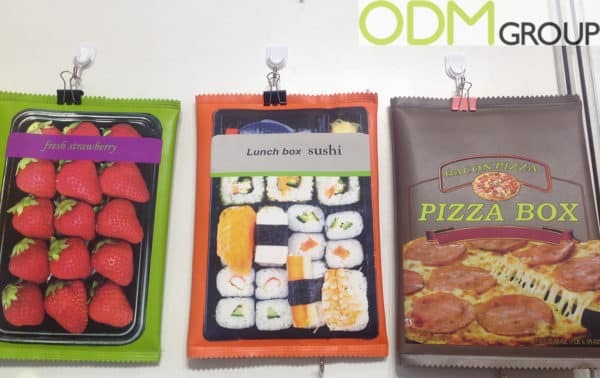 If you are interested in branding your own promotional product and having your own cool passport protection, ODM have years of experience in manufacturing and designing such items, and if wanting to design your own, please reference product number ODM-1223 when contacting us. 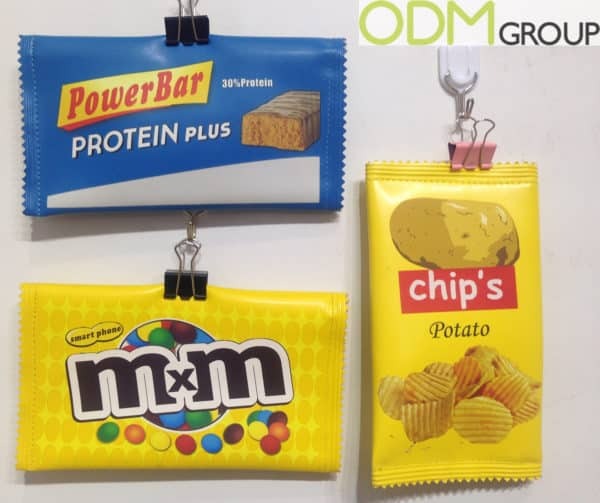 Here are other some other food industry and passport promotional ideas.